Did you know that 80% of teenagers suffer from acne and 25% of them develop scars? It’s true! 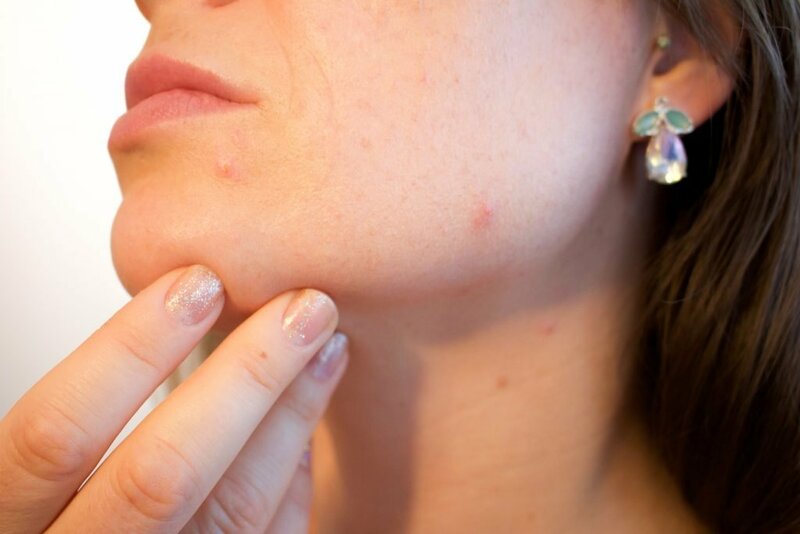 Acne produces inflammation in the skin, which destroys tissue and causes scars. There are many types of acne scars, including icepick, boxcar, rolling, hypertrophic, and hyper/hypopigmented scars. These scars can lead to negative self-esteem and psychological effects, such as depression. Our providers are committed to you and will develop the most effective individualized treatment plan for your acne scarring. Schedule your complimentary consultation today to see how your skin can benefit from services at Your Wellness Center’s MedSpa.